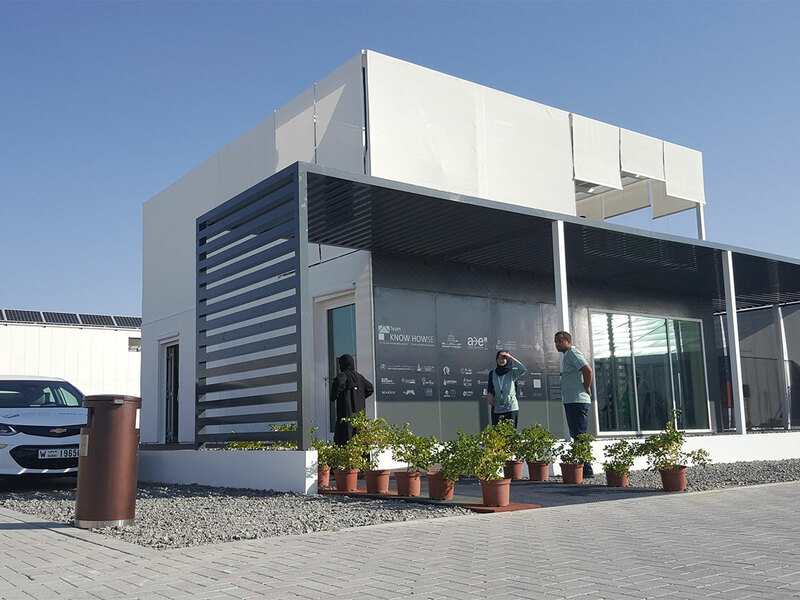 Dubai: Fifteen "houses of the future today", boasting the latest innovative features for comfortable and sustainable living opened to the public at the Mohammad Bin Rashid Solar Park on Wednesday. Built on a 60,000 sq.m. lot, the prototype houses were the results of years of hardwork of university students and professors from the UAE and around the world for the Solar Decathlon Middle East (SDME). The international competition created by the US Department of Energy is being held in Dubai for the first time through the partnership of Dubai Supreme Council of Energy (DSCE), Dubai Electricity and Water Authority (Dewa), and US Department of Energy. 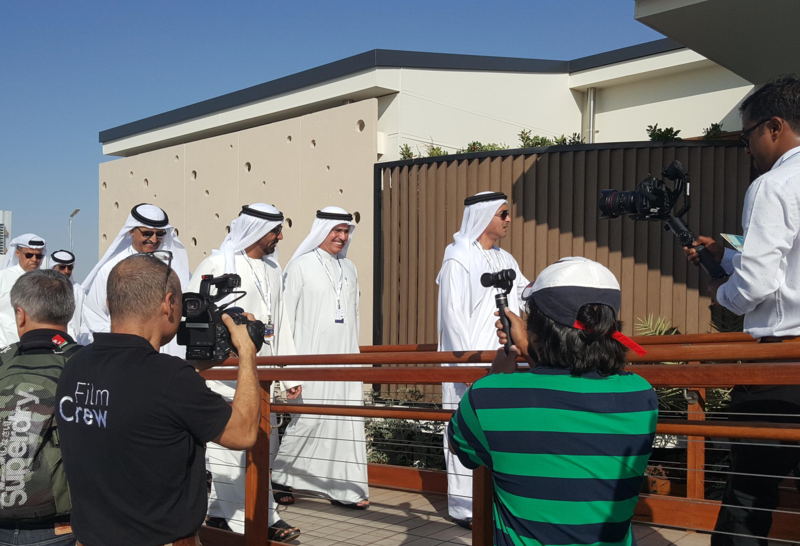 Shaikh Ahmad Bin Saeed Al Maktoum, chairman of the DSCE, Saeed Mohammad Al Tayer, CEO and Managing Director of Dewa, toured the houses on Wednesday, along with senior officials. The houses should be able to beat heat, dust and high humidity that the UAE experiences. The houses will be evaluated by a panel of judges between November 18 and 27. The winning house will be announced on November 28 and the total of all the prizes is Dh10,000,000. The Special Creative Solution Award will be dedicated to innovative solutions, ideas, and proposals from participants that can be developed commercially. The other special awards are People’s Choice Award, Interior Design Award, and Building Integratesd Photovoltaics Award.